Lately I’ve been in a rut when it comes to cooking. It didn’t help that for two weeks it was too warm to consider turning the stove on (less so the oven), so we ate mostly salads. And then I had to start studying for (second chance) finals. And I was tired, and fed up, and didn’t have any imagination whatsoever to think up new exciting recipes. Or to look through my cookbooks to plan something different. But today I felt like something different. Jan had been asking we had pitas (which translates into pita bread pockets filled with vegetarian gyros and vegetables / salad). 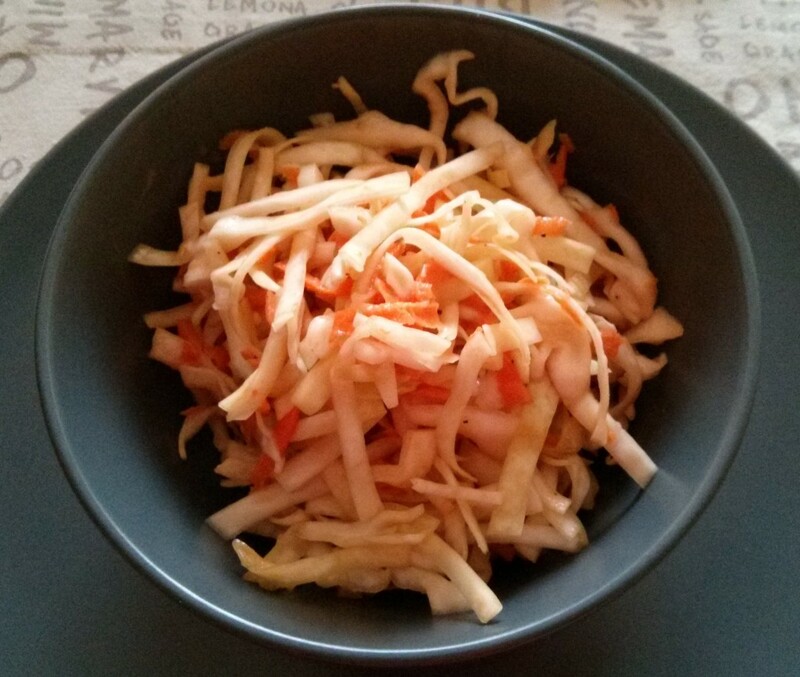 To make it a big different, we decided to make coleslaw instead of the usual salad. And since we like to live on the edge, we made a nice spicy coleslaw. Here is the recipe so you can enjoy it too. Cut cabbage in quarters, remove core, and slice thinly into ribbons (or shred with a kitchen robot if you have one, I don’t). Put the cabbage in a big bowl, make a brine with the salt & water, and pour over cabbage, making sure cabbage is submerged. Leave cabbage to pickle for about 30 minutes, stirring a couple of times to make sure all cabbage gets a salt bath. Once the time has passed, drain cabbage (discard brine) and rinse under tap water. Meanwhile, peel the carrots, and grate them (using the big side of a box grater, or shred them with said kitchen robot). In a small bowl, mix mustard, vinegar, olive oil, agave, sambal oelek & freshly ground pepper until it forms a nice emulsified dressing. Mix cabbage & grated carrot in big bowl. Pour the dressing over it and toss until veggies are all covered in dressing. Cover the bowl and let rest for at least and hour before serving. Leftovers keep well in a closed container in the fridge for a few days. It’s that time of the year again, when Jan celebrates his 18th birthday! This year it was really warm the days before, so neither of us felt like me turning on the oven to bake something. 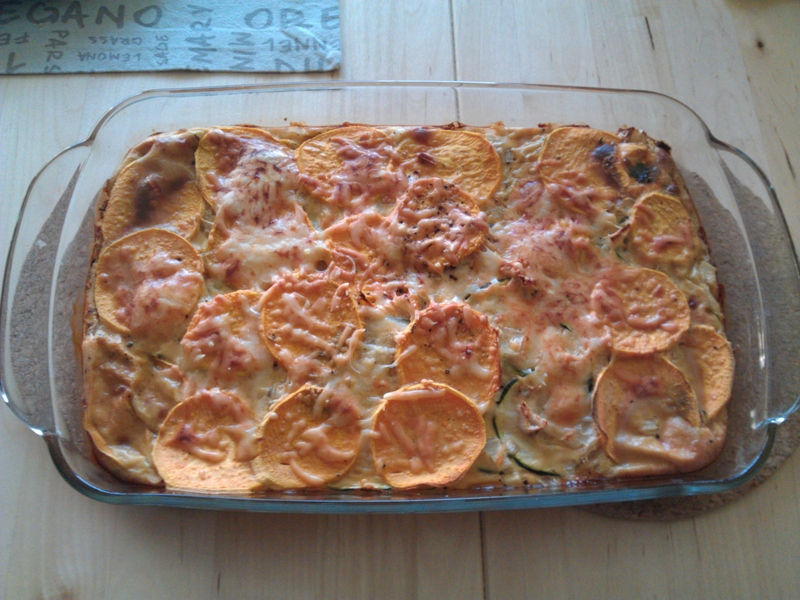 Luckily the supermarket publicity came to the rescue with a nice summery recipe that required no oven! It did require some stove top time, but not too much. 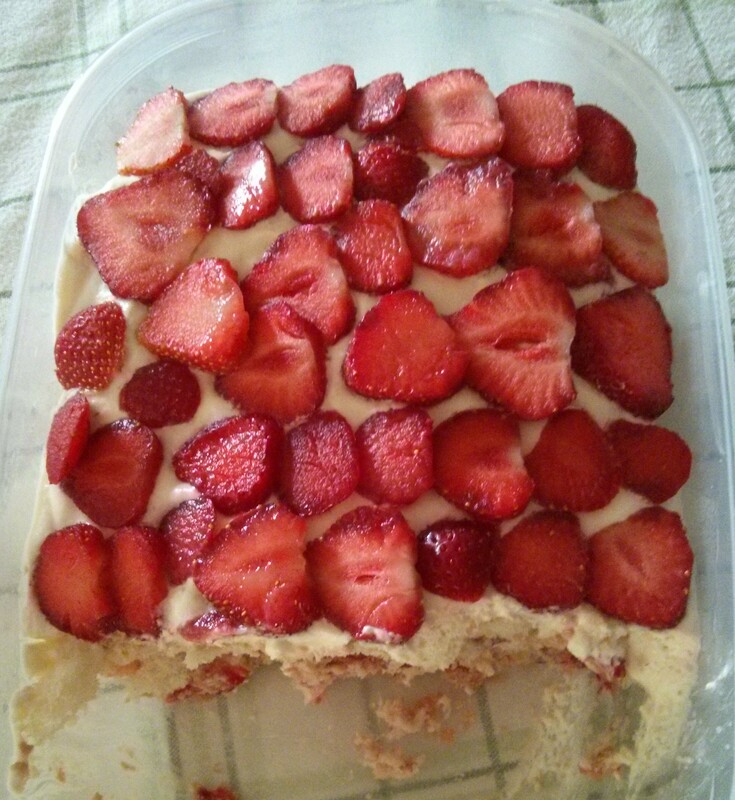 And so, the strawberry tiramisu became this year’s birthday dessert. Make the strawberry coulis: clean, hull and quarter strawberries. Place in a sauce pan with lemon juice, heat gently for 10-15 minutes, until the fruit collapses. Using an immersion blender, puree the strawberries. Sieve the sauce using a fine mesh sieve to remove the seeds. Add enough water to obtain 250-300 ml of sauce. Make the filling: separate egg yolks from whites. First, whip up whites until firm peaks form (or if you’re so inclined, they hold when you upturn the bowl above your head!). Then (don’t bother cleaning the whisk) mix the egg yolks with the sugar until white and volume is two-three times the original. Finally mix the mascarpone on its own (to soften) before adding the egg yolks and mixing thoroughly with whisk. Switch to a rubber spatula to softly fold in the egg whites in three times. Assemble the dessert: dip lightly the ladyfingers in the strawberry coulis and arrange one layer on the bottom of a serving dish. Spread with half of the mascarpone mix, then place half of the sliced strawberries on top. Place another layer of dipped cookies, then mascarpone and finish with strawberries. Chill in the refrigerator for a few hours or overnight before serving. Makes: 6 servings according to the original recipe, but make that more like 12-14 servings. Sometimes I miss eating a burger. Not the (meat) flavour, but the possibility of just going out and grabbing a burger. It’s hard to find a good vegetarian burger! So what’s one to do? 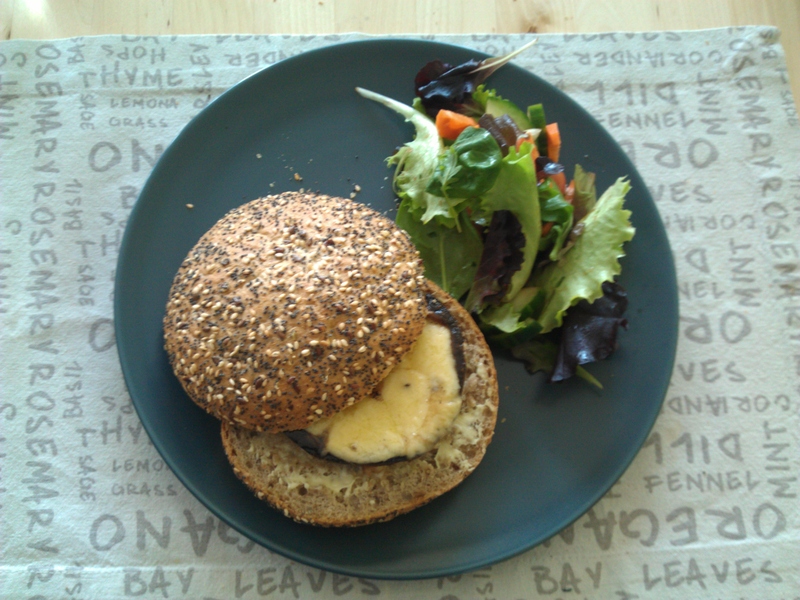 Make your own (deluxe, according to Jan) burger at home. Here I’m really only telling you how to make the portobello burgers. I like to eat a nice salad with my burgers. Today’s was young leaves, carrot, cherry tomatoes, cucumber, and a olive oil, balsamic vinegar & salt dressing. Salad is pretty much a pick your own adventure sort of thing, so get creative with it! Bake the bread buns for 10-12 minutes if unbaked, or heat up for 2-3 minutes if already baked. Take out and let cool slightly on a rack before slicing in half. Heat up a pan, drizzle a tiny amount of olive oil (about 1 tsp) and place the mushroom caps, cut side down. Press hard down and let them cook 2-3 minutes on medium heat before turning and cooking another 2 minutes. At this point the mushrooms are still raw. Put them in an oven proof dish (stem side up so you have a cup), season with salt & pepper, and divide the cheese on top of the mushrooms, making sure it’s inside the cup. Bake in the oven for 10 minutes. Spread bread with your favourite seasonings. For me that’s mayonnaise on the bottom, ketchup on the top half. Put a mushroom on each bun, top with some lettuce & tomato slices if desired, cover with the other half of the bun and devour. If you can’t find big (and by big I mean 12-15 cm in diameter) portobello mushrooms, you can also use the smaller ones. Just make more per person and balance them on the bread bun. Nutritional info is very dependent on what bread you use, how big your mushrooms are, how much mustard, ketchup and mayonnaise you use, etc. We had a burger each with a nice side salad for 485 calories. It’s recipe time again. And in the oven before it becomes way too warm to want to use it. This quiche is crustless because I didn’t feel like making a crust (and to keep the calories low!). Oil an oven dish. 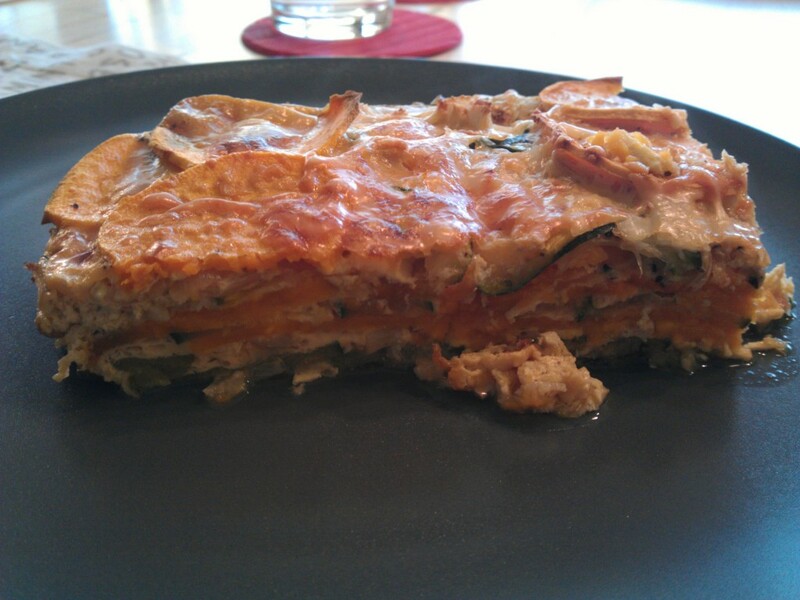 Layer the courgette, sweet potato & shallot. Cook in the microwave for 5-6 minutes on high. In a bowl, mix the eggs with the milk, garlic powder, soy sauce, thyme and pepper to taste. Pour the eggy mixture over the layered vegetables. Sprinkle the cheese on top, bake at 180°C for 30 minutes. Sweet, and savoury, and spicy! Heat oil in a pot. Add onion and cook until it barely starts to turn transparent around the edges. Add the carrot and cook for a minute. Add the bell pepper and cook for another minute. Add the courgette and cook an additional minute before adding the quorn and let cook for a couple of minutes. Add the broth, sage, thyme, cinnamon, ginger, Marmite, sambal oelek, agave, salt & pepper. Stir to combine well, bring to a simmer, and cook for 10 minutes. Make a slurry with the cornstarch and water, add it to the pot and bring again to a simmer to thicken. Meanwhile bring a small pot (about 4-5 times the bulgur’s volume) of veggie broth to the boil. 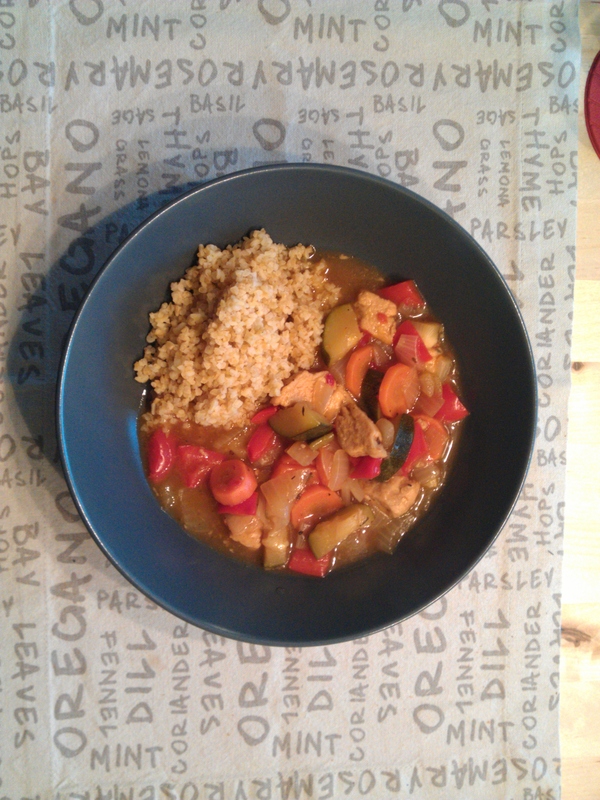 Add the bulgur, cover, bring to a simmer and cook for 8 minutes (or according to packaging instructions). Drain and keep warm. 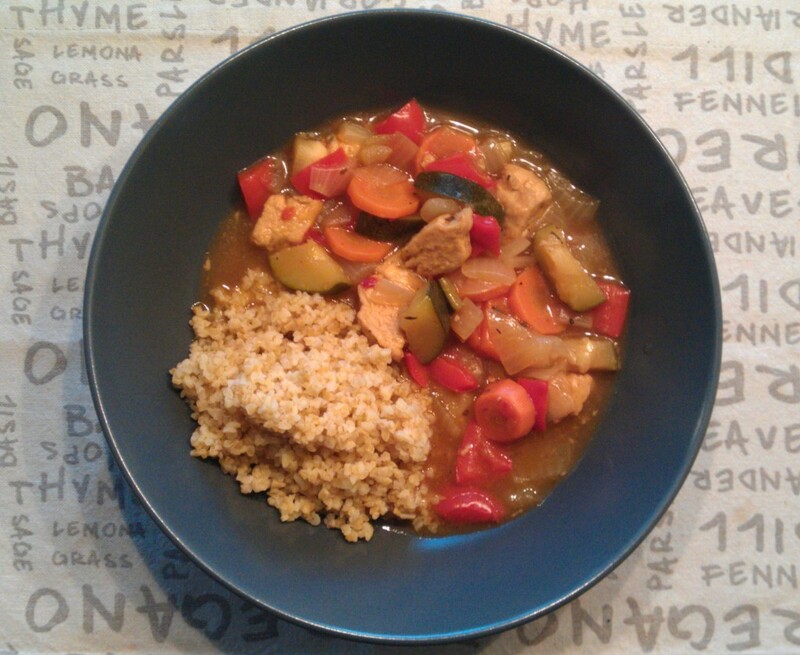 Serve the stew with the bulgur. 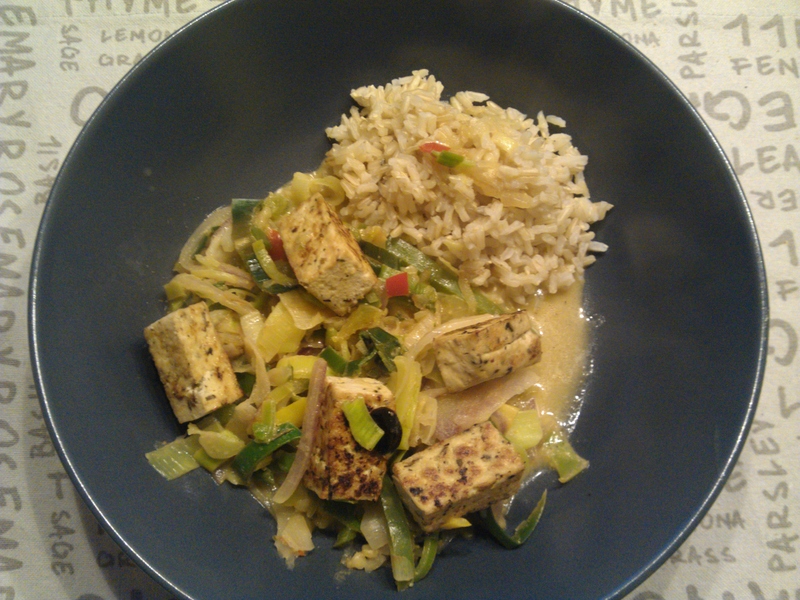 I wasn’t feeling like doing much prep work for dinner, so we got some chopped “wokmix” from the supermarket, a block of tofu, and with some rice, peanut sauce (jarred) and spicy peppers, it turned out to be dinner. Bring a pot of salted water to the boil (~1,5l). Add the rice, bring to a simmer, cover with a lid and let simmer for 25 minutes. Drain and keep warm. Meanwhile, heat up a non-stick pan. Check the temperature of the pan with a piece of tofu, it should sizzle the moment it touches the pan. Add all thet ofu pieces, and cook undisturbed for 2-3 minutes. At this point the tofu will no longer be stuck to the pan and will already be golden. Turn to the next side of the blocks and cook for another 2-3 minutes. 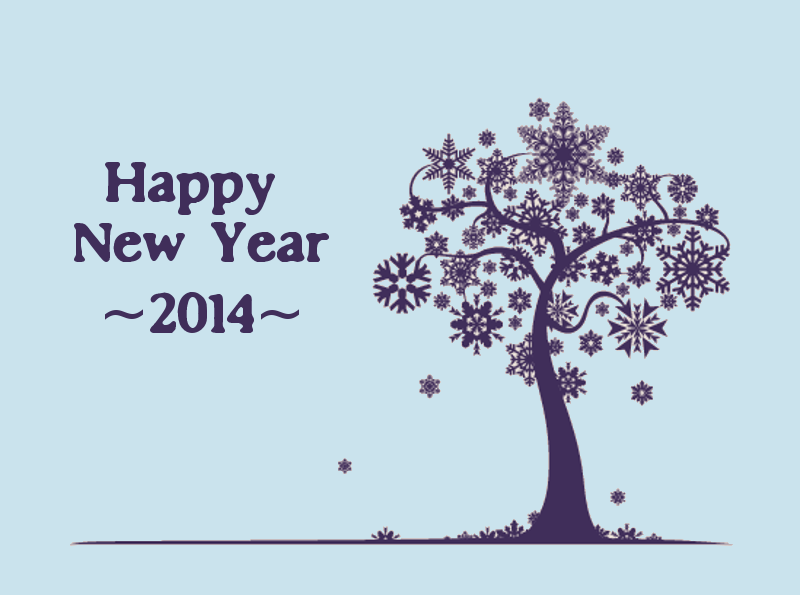 Repeat until all sides have a nice golden color. In a wok / saute pan heat up the oil. Add the vegetables & spicy pepper and cook to desired doneness. 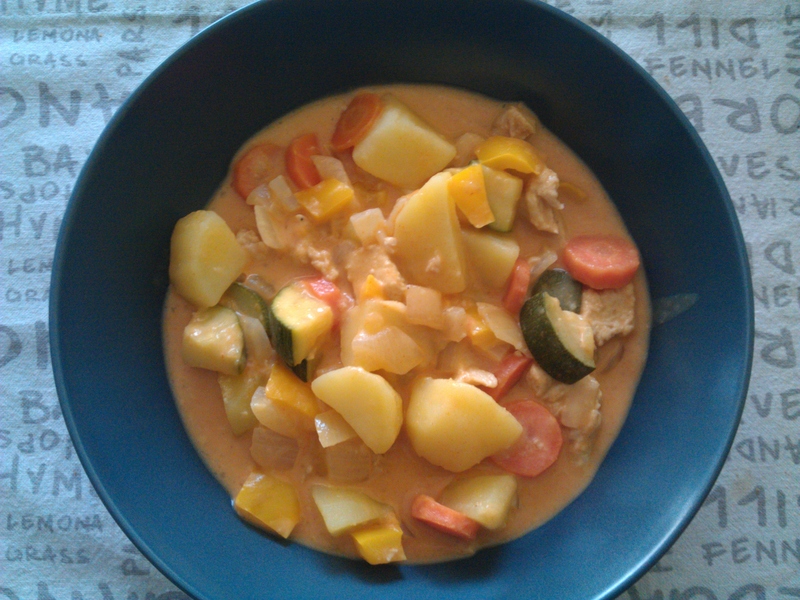 Add the satay sauce and some water to thin it down so it covers all the vegetables. Add the tofu to the vegetables and give it a quick stir before serving over the rice. Borlotti beans are a pretty speckled bean when dry, but sadly lose their colors when cooked. Taste wise, they don’t differ much from any other beans, so feel free to use whatever you have in the pantry for this recipe. 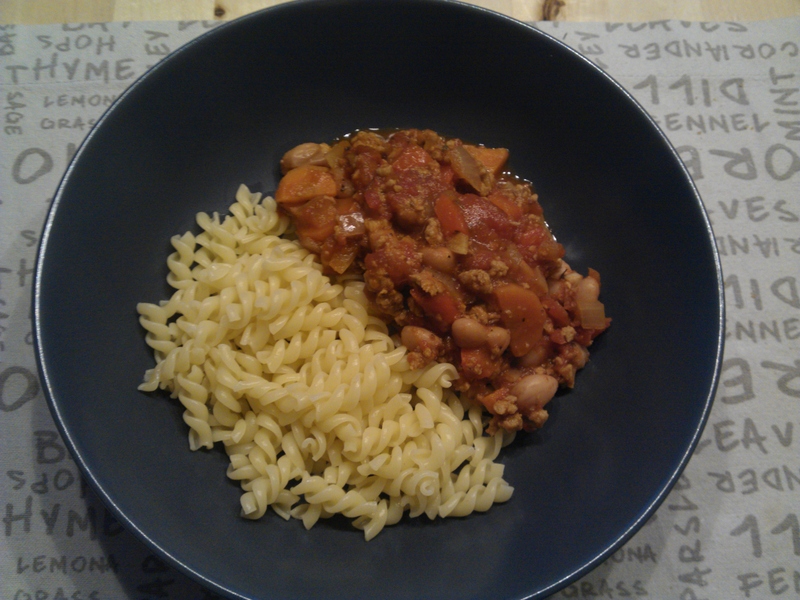 I added quorn because I wanted to have a protein laden dish. Other options would be minced seitan, tofu, or tvp. Or skip it altogether! Drain the beans, rinse them, put in a pot, cover with at least twice as much water, add two bay leaves, bring to a simmer, and cook for 30 – 45 minutes or until tender. (I cooked mine 60 minutes like the package said and I find them over cooked, so check them after 30 minutes and cook them to your taste). Drain the beans and reserve. In a biggish pot, heat the oil. Add the onion and garlic and cook on medium heat until it starts to turn golden. Then add the carrot and bell pepper and cook for 5ish minutes. Add the quorn, tomato pieces, water and herbs. Season with salt and pepper and bring to a simmer. Cook for 10-15 minutes. Add the beans and simmer an additional 10 minutes. Mushrooms. Portobello ones. These are basically the same as your tiny white button mushooms, but brown and mature. The texture is denser, more satisfying to bite into. They make great burgers (on a grill pan or the bbq), or stuffed mushrooms in the oven. Today, though, they give their taste to a risotto. Let’s be honest, whenever someone says that risotto is hard and you have to slave for hours above the stove stirring constantly, I think they’re crazy. Yes, you do have to stir it to get that creamy al dente rice texture, but not constantly. And it doesn’t take that long either, unless thirty minutes feels like an eternity to you. So, dare make risotto. Go on, you know you wan to. And for the purists, I know this is not 100% traditional, but then, I am not Italian either. It’s creamy rice, with lots of mushrooms, and it’s tasty. Heat up the broth in a sauce pan until simmering point, keep it simmering while you do the rest. In a saute pan, heat the oil. Add the garlic and onion and cook, stirring, until it starts to turn golden, 3-4 minutes. Then add the mushrooms, season with some salt (not much, you have the broth and cheese to add salt) and cook, stirring from time to time, until more than halved in volume. Add the rice and stir through, until it’s all covered in oil and slightly transparent around the edges. Add the madeira, stir and cook most of the wine off. Working with 1-2 ladlefuls at a time, add broth to the rice. Stir for thirty seconds and then let it simmer gently until all the broth has been absorbed before adding the next two ladles. Work in this way until the rice is mostly transparent, but has a slightly harder (not uncooked!) center, about 20 minutes in total. Taste and season if needed with salt and pepper (this depends on the broth you use, really). 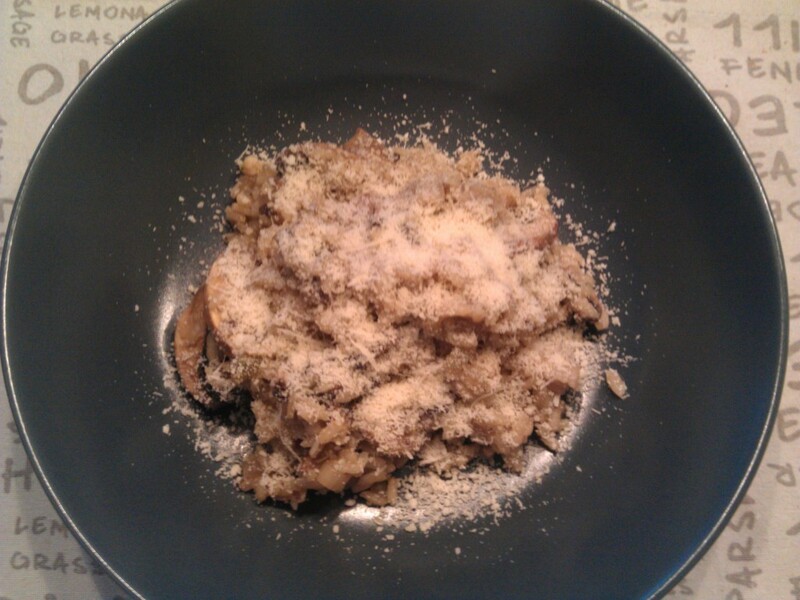 Spoon into dishes, and sprinkle with the grana padano before serving.